(7-9-06), you will find about 26 links, most of them referring to the Capt. Willie Miller Instructional Center at the Embry-Riddle Aeronautical University.
" 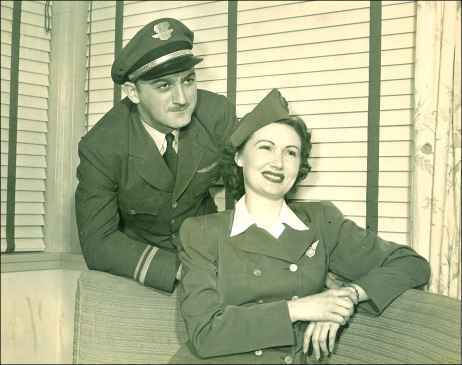 Miller was a pilot with TWA for many years. During World War II, he was assigned to Air Transport Command, the intercontinental division of TWA, flying hospital ships carrying cargo and personnel for the U.S. military. The Chinese Air Force awarded Miller the Chinese Air Medal for his courage in flying the dangerous China-Burma-India run, known as the "hump" route because it passed over the Himalaya Mountains. Miller went on to establish successful aircraft brokerage companies, including Aero International Associates in New York. 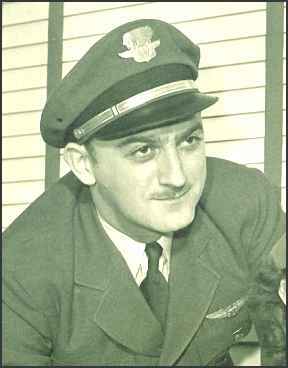 Miller was a member of several aviation organizations, including Aviation/Space Writers Association, Hump Pilots Association, International Order of Characters, Long Island Early Fliers, National Business Aviation Association, OX-5 Aviation Pioneers, Quiet Birdmen, TWA Active Retired Pilots Association, TWA Seniors Club, and the Wings Club."